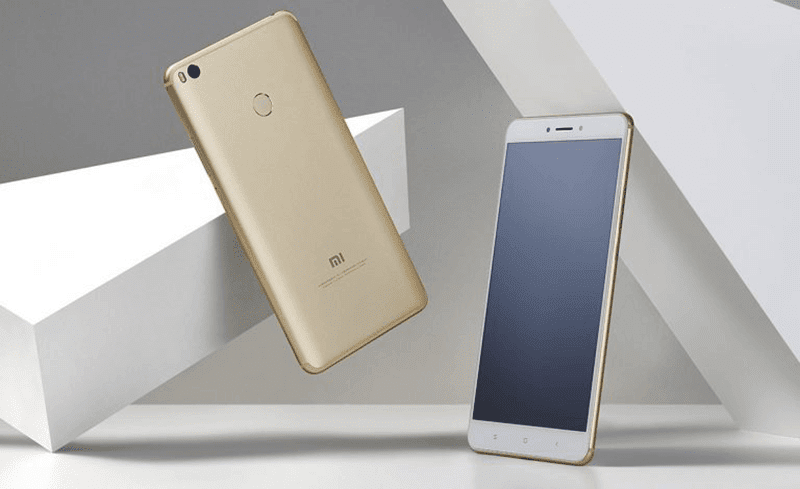 Xiaomi Launches Mi Max 2 With 6.44 Inch Display And Bigger Battery! 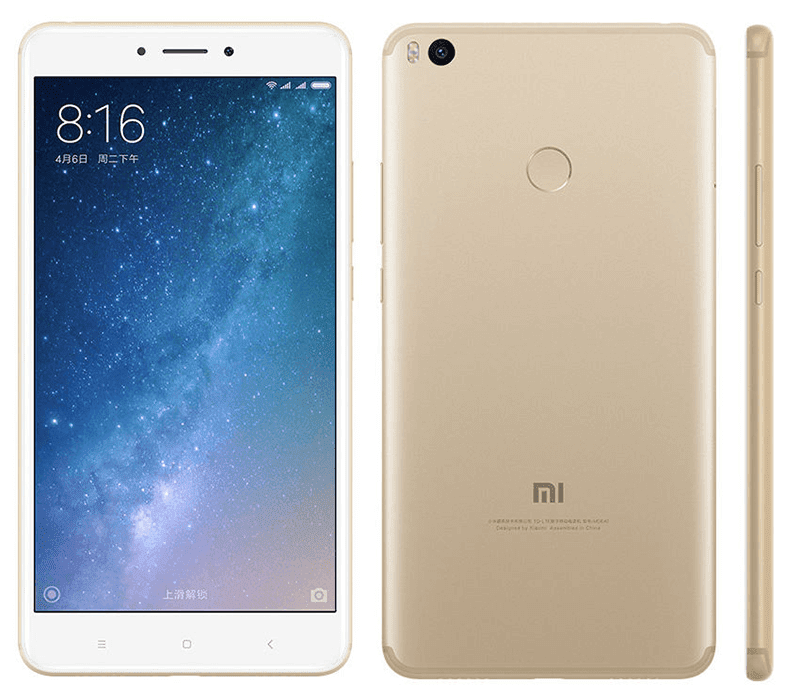 Home / mobile / news / xiaomi / Xiaomi Launches Mi Max 2 With 6.44 Inch Display And Bigger Battery! In an event in China yesterday, Xiaomi has announced the Mi Max phablet successor, the Mi Max 2. It has an improved battery capacity and cameras sensor! The Xiaomi Mi Max 2 is features a full metal unibody housing with rounded edges, iPhone 7 like antenna band design, fingerprint scanner behind, and dual stereo speakers at just 7.6 mm thick. While it packs the same 6.44 inch FHD 2.5D screen, the new Mi Max 2 has now has an ultra narrow 0.7 mm bezel on the side. Inside, the phablet is powered by the midrange grade Snapdragon 625 octa core processor, 4 GB RAM, 64 / 128 GB expandable storage, 5,300 mAh of Quick Charge 3.0 ready battery, 12 MP f/2.2 Sony IMX386 main camera with bigger .125 μm pixel size, PDAF focus, and dualtone LED flash. The new Mi Max 2 in gold will go on retail in China starting June 1 with a price that starts at CNY 1699 (PHP 12.3K) for the 4 GB RAM / 64 GB version. The 4 GB RAM / 128 GB variant will retail for CNY 1999 (PHP 14.5K).